Country Music News Blog participates in advertising programs that help fund the operation of this site. For more information please visit our privacy statement. 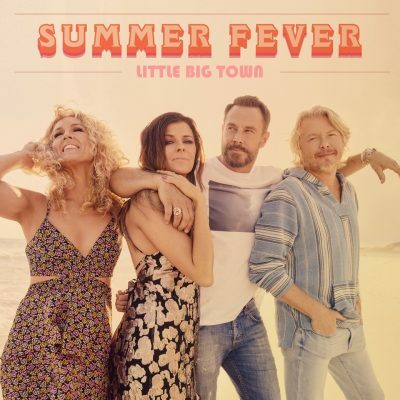 This entry was posted in Featured, Little Big Town, New Music, Videos by Shauna "WhiskeyChick" Castorena. Bookmark the permalink.